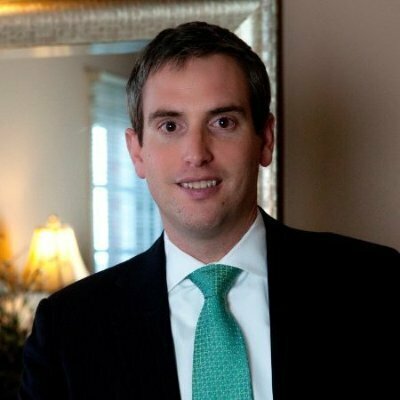 WesleyWood is the founder, president and CEO of Wood Financial Group, LLC, a local, independent financial services company located in Hendersonville, TN. A graduate of the University of Mississippi, Wesley received a Bachelor’s Degree in Business Administration. He holds series 6, 7, 63 & 65 licenses and is licensed in multiple states. Wesley and his dedicated team are passionate about guiding families and individuals in achieving their vision of financial success. Using an integrated, holistic approach, he prides himself on understanding his clients’ needs and developing a customized, innovative strategy that helps chart a path toward a secure financial future. His area of expertise includes retirement planning, wealth management, tax savings strategies and tax management, estate planning and preservation, annuities and life insurance, long term care and 401K and IRA rollovers. Wesley takes his role as trusted advisor very seriously, only utilizing strategies and techniques that have stood the test of multiple market cycles. He believes that great things are accomplished through sound partnerships built on trust and integrity and he works hard to exemplify these values in everything he does, both professionally and personally. Service and personal attention are the defining qualities that set him apart from others.